Weemss help you sell event tickets online effortlessly with its easy to use and dynamic tools. Event organizers can perfectly handle every type of events starting from user registrations, ticketing, seat reservations and collecting payments. 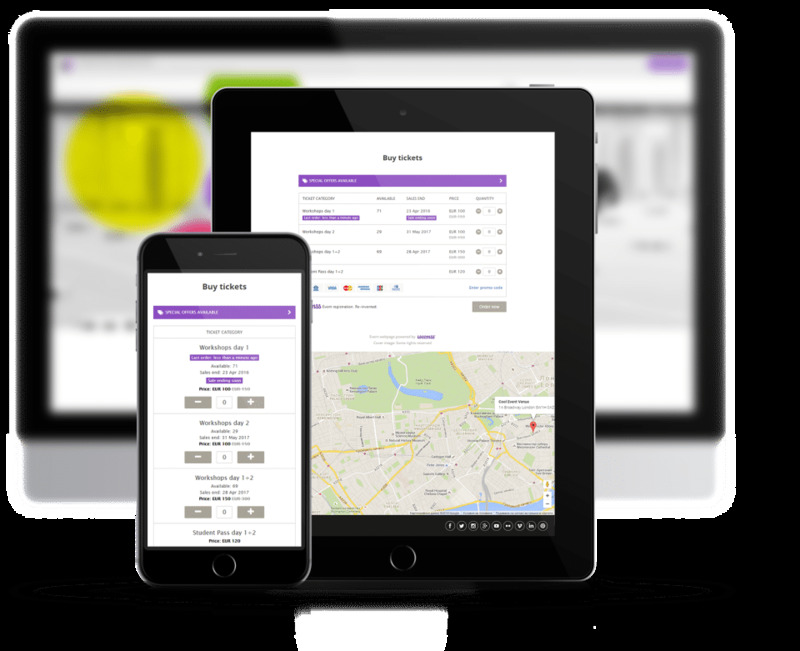 Weemss is suitable for every business type and the whole ticket buying experience can be customizable. How much does Weemss cost ? The pricing for Weemss starts at $0.55. Weemss has a single plan - Pay as you Go (For Free Tickets) at $0.55. Weemss offers a Free Plan with limited features. They also offer an Enterprise Plan for their product. Pros: As an event host and organiser, we need easy-to-use app so our guests could sign up fast and get as much information they need about the event. Cons: That it's not free for free events. However, I find the fee pretty reasonable since unlike a free software Weemss gives you so many great features. Overall: Well, first of all all guests sign up really easy, second - we can customize event page (when promoting free event, it's great benefit), and last, but not least, we can keep in touch with everyone, sending useful info, links and questionarees. Pros: Easy to use software with a very well-organized dashboard and simple processes of creating and managing our events. Cons: I cannot find any cons at the moment, I am more than happy with everything. Overall: Saves a lot of time to manage the whole event, attendees, payments, communication and basicaly everything. Pros: Great results with very little effort, whether you have or do not have advanced technical knowledge. This software combines convenience and nice design. Cons: I can not think of any. I am very happy with my overall experience with weemss. Thank you for your review! We're happy Weemss makes your work a breeze. Pros: I've been able to compare with other ticketing websites that might be slightly cheaper but the interface was not good compared to Weemss. It's easy to go through the different kind of infos, and easy to take actions without being afraid to do a mistake. Cons: My country currency wasn't directly supported by Weemss or the gateway payment platform. So payments had to go through conversions before arriving into my bank account. And we were losing a bit for each transactions. Overall: Once again, the interface makes it really easy for organizers to use and have a overview of their event. 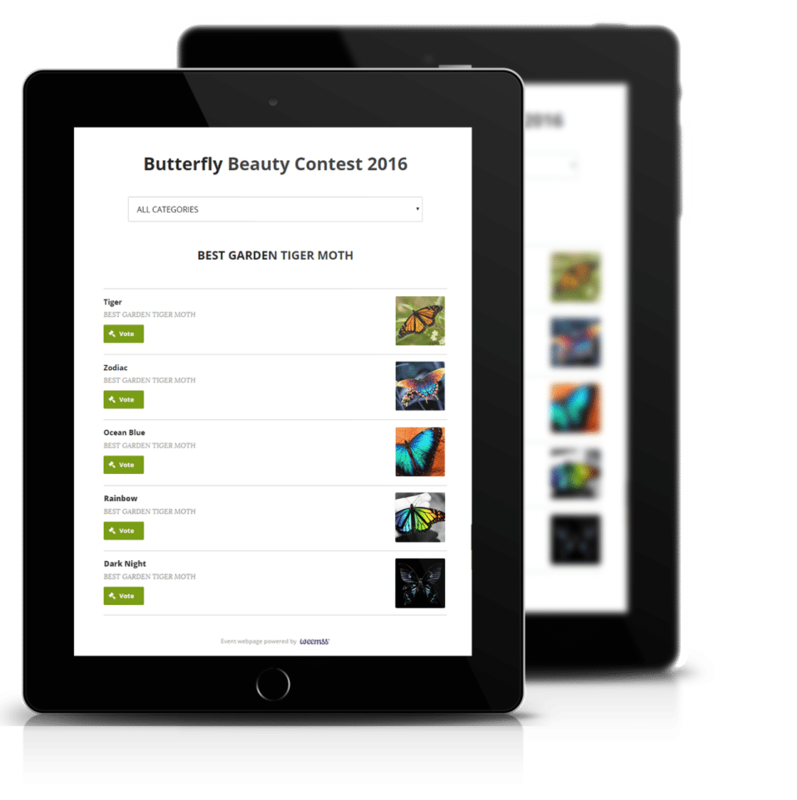 Pros: It is a handy tool that helps us organize submission and evaluation steps of our contest. 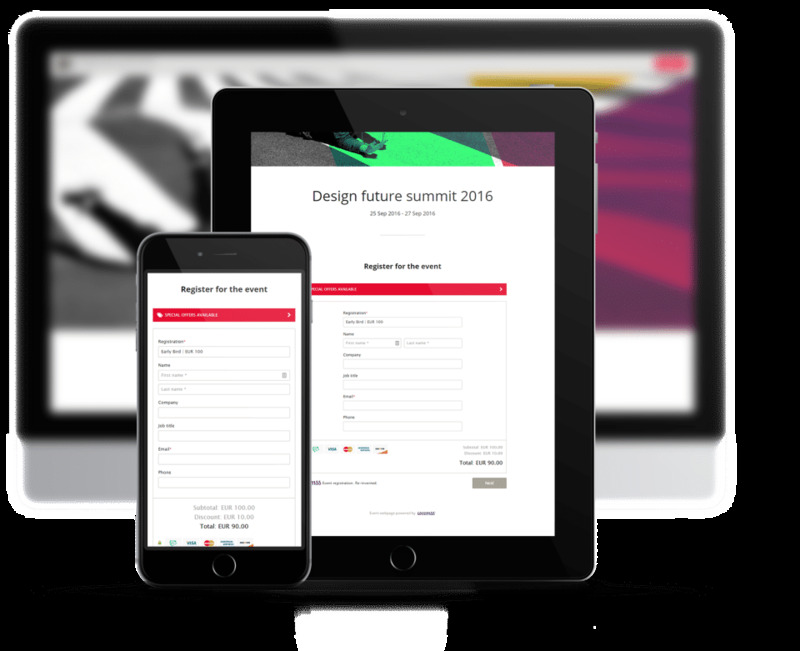 We are able to create variety of nice entry forms for our participants. We can also clone the entire setup of the contest for the next editions that saves us time and efforts as organizers. 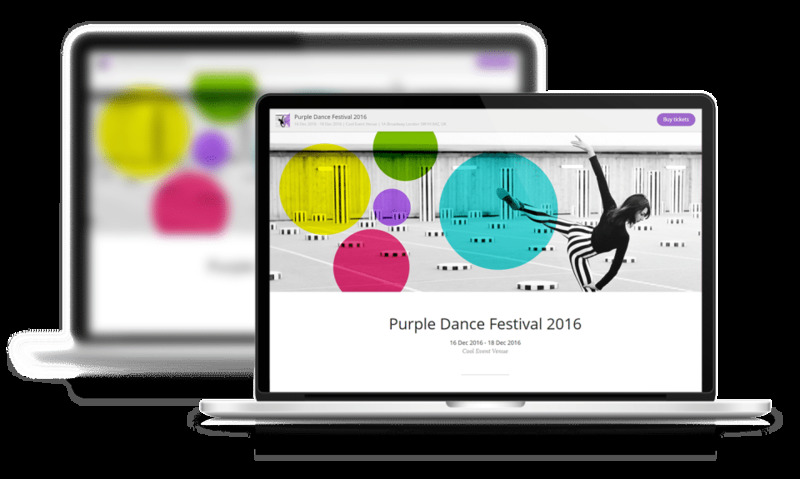 The platform offers lean but stylish designs to be used as layout for the event web page. We can share access to the platform for co-organizers or invite jury members to vote on-line. All analytics are exportable which helps keeping track record on activities especially for project-based organisations. Cons: We'd appreciate functionality that makes the contest web page bilingual in order to promote the contest and awardees locally and internationally. Pros: It's very easy to set up and create a new event, manage registrations and also collect ticket fees if you're charging for this event. The interface is easy to pick and find your way around. It only took about 15 minutes of being shown around the platform before I was able to get up and running with it myself. Saved a lot of time and manual effort for small events. Cons: I can't tell you anything I don't like about using Weemss at the moment as this is the first tool of this kind I've used. Pros: The software itself is very easy to use, the interface is simple, smooth and still has many features and functionalities. The price plans is not to high and what you get is worth it. Cons: The customization is limited on the landing page which is kind of a small letdown. Other than that I haven't found any major cons at this point yet. Pros: The user interface is great, easy and fun to use. Every functionality is there from coupons to special offers. The website integration works great on every platform and its design is so great and up to date that it fit perfectly within our website. And the responsive functionality makes for such a better experience for our customers. Emails are great and we only had positive feedback about them. Allowing customers to print their tickets and then SCAN them (how amazing is that) once they arrive at the event. On the backend, we could had every information we needed a click away and the feedback presented as graphics gave us great insights about our customers and allowed us to learn about who they are and how to target them. Cons: Well, nobody likes to pay a fee on each ticket, but unlike their competitors, Weemss only take a tiny portion of the profits and use it to create a better user experience for both us - organisers and such - but also the person buying the tickets. Pros: The interface is relatively easy to use. Some of the category building was tedious and repetitive, some automation would be helpful. Cons: The exporting experience. It was frustrating when it came to exporting the work. Also, the response time from tech support was difficult with the time difference. Overall: Ease of use. Low commitment. But expensive. With weemssI was able to fill my workshop in no time. Pros: You can setup so many things, like promocodes, marketing tools, analytics and a beatiful event website. The possibilities are huge! Overall: I get plenty of users, because they can buy tickets with just a click.